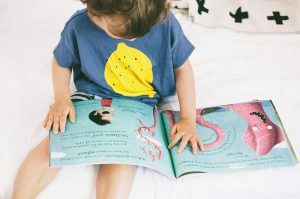 Help your child to love reading – win a book! Children who are read to often go on to perform better at school. But how do you try to encourage a love of reading from an early age? We’ve five top tips on how to get the most out of reading to your child. 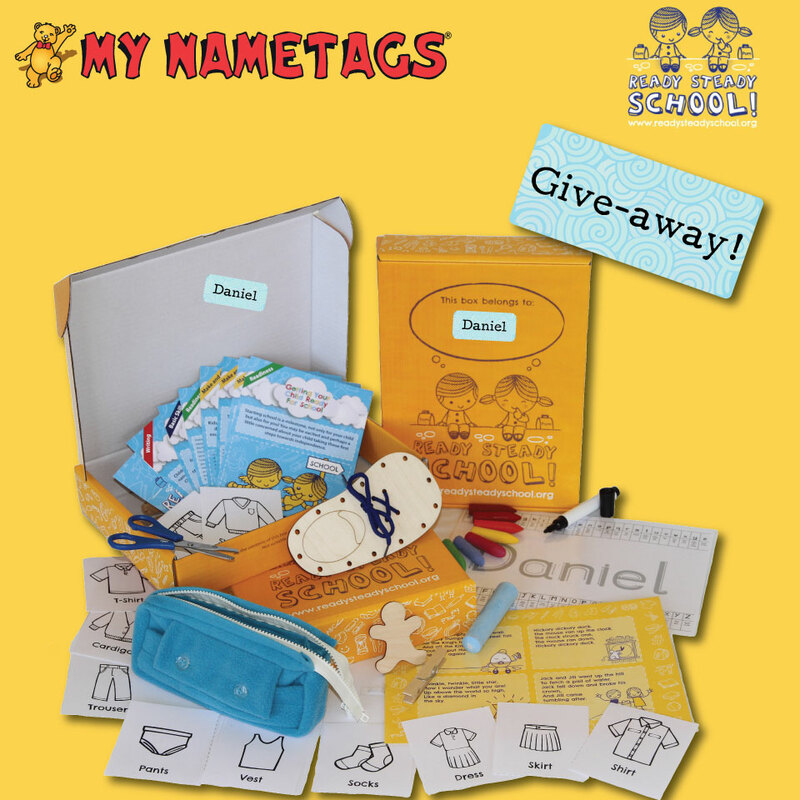 You could be in with a chance or winning a set of customised My Nametags stickers plus a personalised book for your child from Lost My Name. See below for details. Let your child choose the book and they will instantly feel more involved. It’s very likely that your child will choose the same book, time after time. But don’t worry as repetition is good. If you’re fed up with always reading the same book then give your child a choice of two books that you would like to read. Choose a time of day that suits you and your child. It could be after lunch for preschoolers, bedtime or even bath time! Make sure it’s quiet and there are no distractions e.g. TV, other siblings, mobile phones etc. and a lovely comfortable spot to snuggle up with your child. 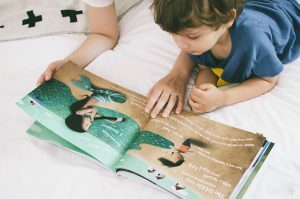 Talk about the book and ask questions as you go along to keep your child interested in the story. Get them to guess what will happen next or ask why they think something happened. Bring stories to life with silly voices and actions. Children love nursery rhymes and songs too. Rhyme and repetition are great for encouraging your child to join in and learn the story. If your child has enjoyed reading a particular book, then find out more about it. Check the internet for fan clubs and the author’s website. Look for games, colouring sheets or competitions. When you’re out and about read everything you see from adverts to shop signs and bus timetables and basic newspaper headlines. This will help reinforce to your child the value and joy of learning to read. One lucky reader in each country will win a set of My Nametags stickers plus a personalised book from unique children’s publisher Lost My Name. 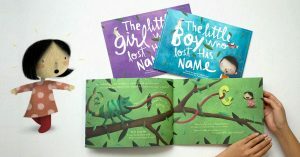 Each book, worth £19.99, will be based on your child’s name making it completely unique to them. All you have to do is follow My Nametags and Lost My Name on Facebook and tell us why you chose your child’s name. We will pick one winner per country (UK, Ireland, France, Belgium, Italy and the Netherlands). Find out more about these lovely books on www.lostmy.name. We all know that we should be giving our kids healthy snacks to take to school or have after school when they’re ravenous. I know from experience it’s very easy to get stuck in a rut and grab a couple of biscuits on the way out to school pick up. So here’s the inside track (from mums at the school gate) on healthy snacks that kids like and will eat. 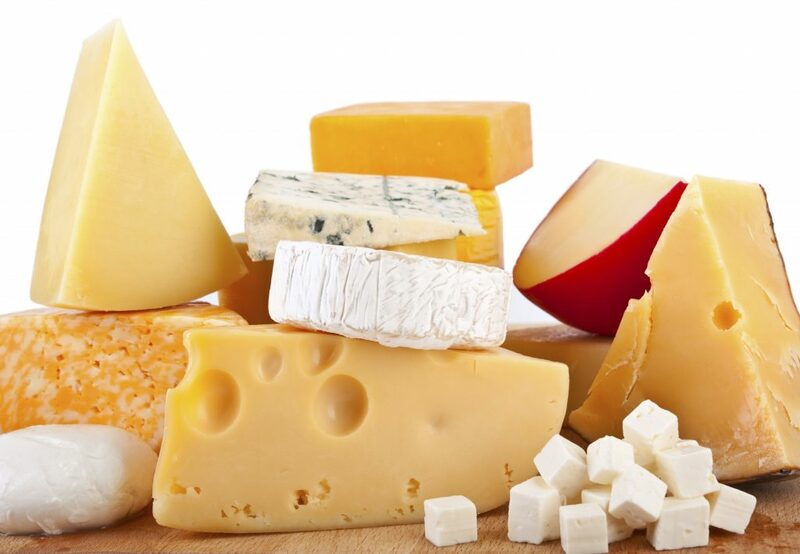 Protein from cheese and eggs will help fill hungry tummies fast. 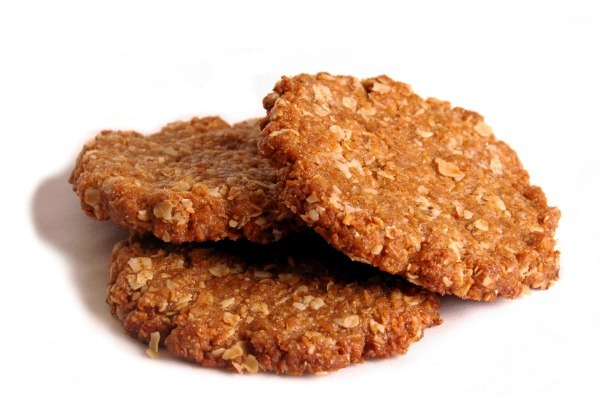 Eat on their own or with oatcakes or crispbreads. A boiled egg is easy and quick to make. 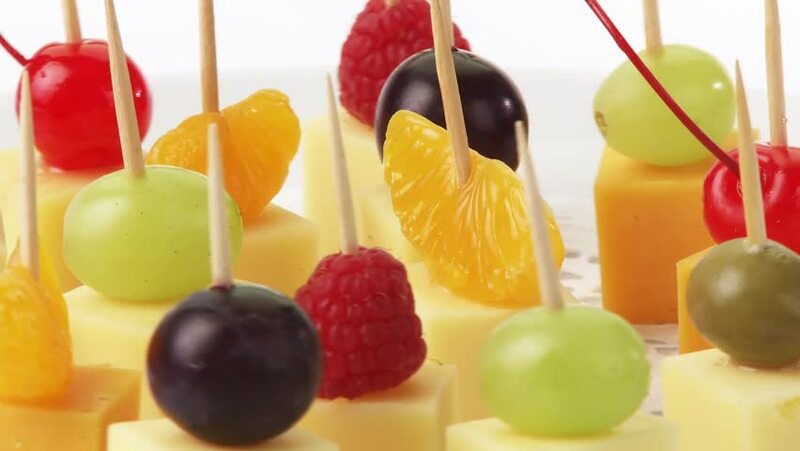 Buy ready-wrapped cheddar sticks or cut slices from a block of cheese to take to school. 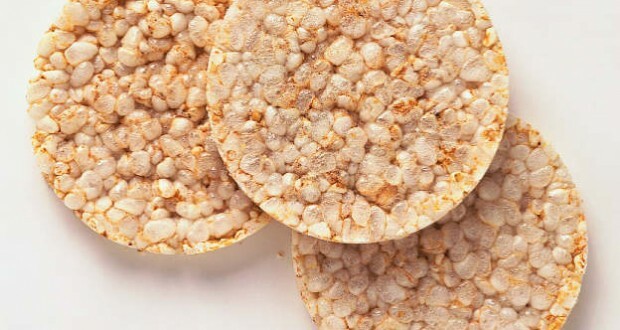 Oatcakes, rice or corn cakes are all healthy alternatives to your traditional white bread sandwich. Top with cheese, jam (no-added-sugar of course), banana, hummus, or mashed avocado. Healthy nut butters without added sugar such as almond or cashew are great too. Apples spread with nut butter are a favourite in our house. Avoid taking nuts into school because of allergies. If you enjoy baking then it’s so much better to make your own healthy versions of muffins/flapjacks etc as you “know” exactly what you’ve put in them, say many mums. Alternatively, check for healthy snack bars without added sugar or additives. Some brands mums swear by are Nak’d, Trek or Bounce Balls. 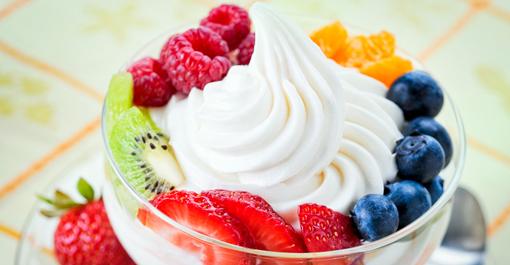 Avoid shop-bought yoghurts which are full of sugar and instead add fruit and honey to plain yoghurt to sweeten naturally. Choose nuts and seeds (outside of school) over crisps. Not only are they full of healthy omega oils, but they’re a filling snack. 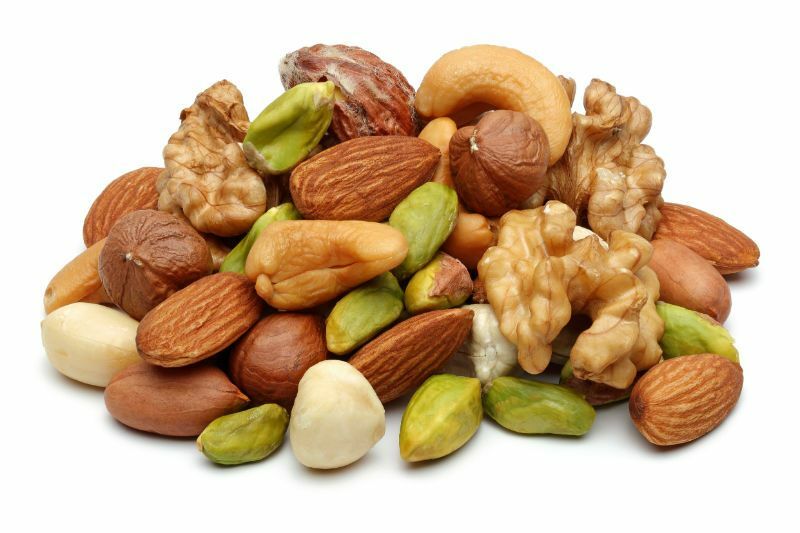 Look for natural nuts without salt or sugar. 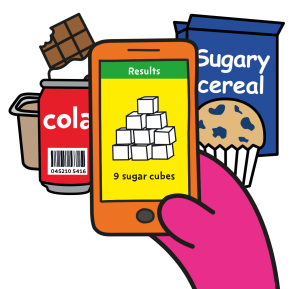 Your typical 5 year old should not eat more than 3g of salt (or 1.2g of sodium) a day, according to government guidelines and some bags of crisps will contain a high amount of salt. My kids love making popcorn with me. 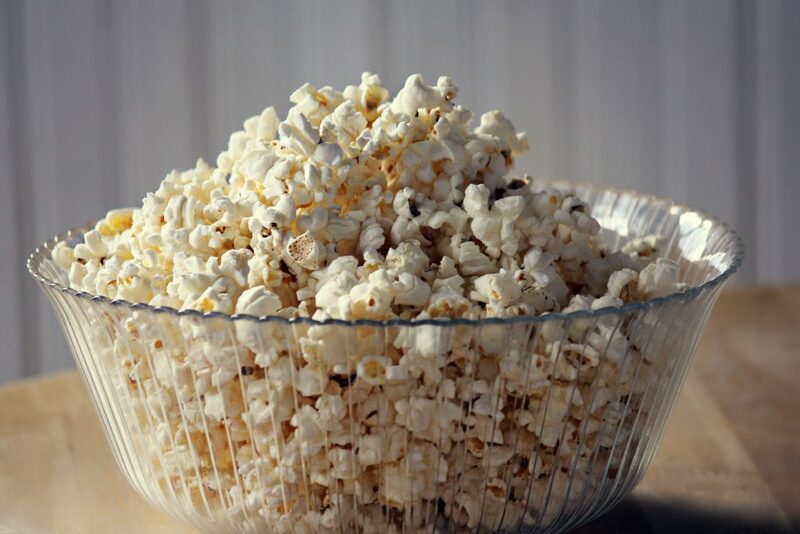 It’s fun to make and quite frankly it tastes so much better than buying a microwave bag or a ready-popped version. We sprinkle on both salt and sugar but you could try honey or dip in good quality chocolate for a special treat. If your kids love water then you’re laughing. Many mums swear by adding squeezed fruit to spice up water. 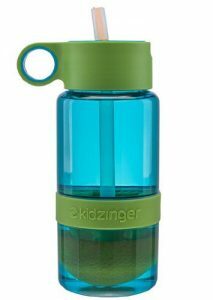 My kids love their Kidzinger with built-in citrus press and straw. Blooms on a black or dark background will carry you through many seasons. Wear with chunky boots for an edgier look. Tap into this season’s Victoriana trend with a delicate chiffon high collar top. Pair with denim or a pretty skirt. 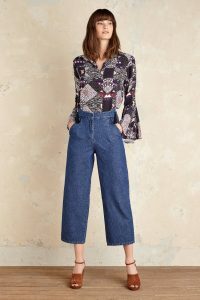 Ruffles have continued into AW16 but are less romantic. Think structured wave. You’ll find ruffles everywhere on dresses and ponchos but we love this versatile tunic. Any wild cat print (or snake for that matter!) goes this season – from leopard to cheetah. Keep it simple with just one item – a jacket or a pair of boots but not both! 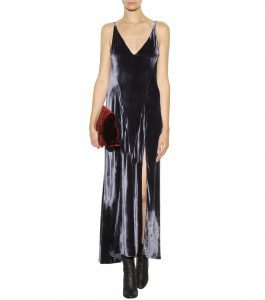 Velvet, the richest of fabrics will be this season’s darling. Crushed or coloured. Take your pick. 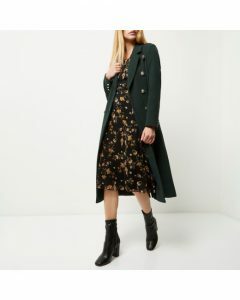 Jackets and coats in the military style will be back in this autumn. Soften the look by wearing over pretty dresses and skirts. Ready Steady School – BIG school in a box! Getting ready to start and progress through Reception is not just about turning up on the first day. It’s about families preparing together to make that transition into school a smooth and positive one. With the right tools you can help your child’s personal, social and learning skills develop and grow so they start school and progress with confidence from the very beginning. From September onwards teachers have their own challenges to face. Just imagine 30 four year olds at the end of a tiring school day putting on coats, fastening shoes and packing book bags – all personal challenges in their own right. By practising skills such as dressing and fastenings before children start school they develop the independence needed to function effectively in the new school environment. Imagine the reward for the child who puts on and fastens their own shoes and coat and is first out of the door to play. Ready Steady School is on a mission to help your child feel smart and confident from day one at BIG school. Developed by 2 highly experienced Early Years teachers, Tom and Pom boxes are personalised and contain illustrated, easy to follow task cards and educationally sound, fun, interactive activities for you to share with your little one. Their Starting School Box builds on basic skills by practising simple everyday tasks helping your little one develop confidence and independence. Their Letters and sounds Box contains all the tools to support learning how to read and write. 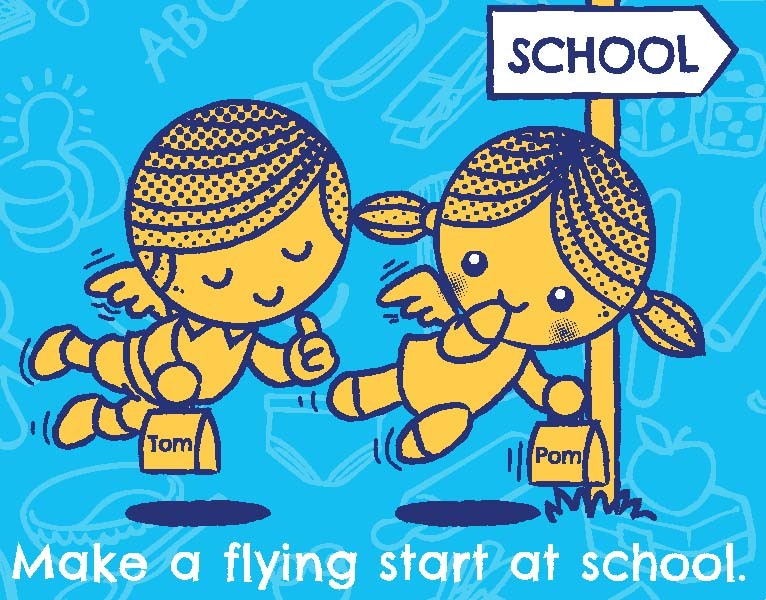 Achieve a flying start to school with www.readysteadyschool.org and check out the blog for more ideas and support. You can enter our Facebook give-away here to be in with a chance of winning one of these BIG personalised boxes – and a set of our personalised colour stickers to make sure you kick start the new school year!